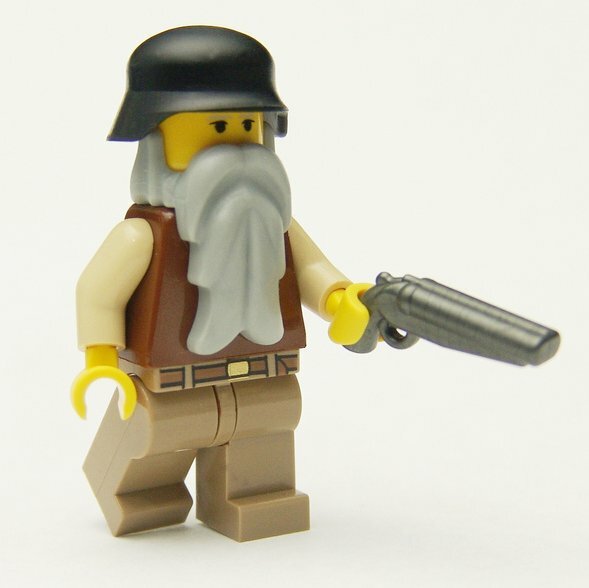 Your fig can now hold all the power of a shotgun in a single hand with the BrickArms Sawed-Off_Shotgun Shotgun! 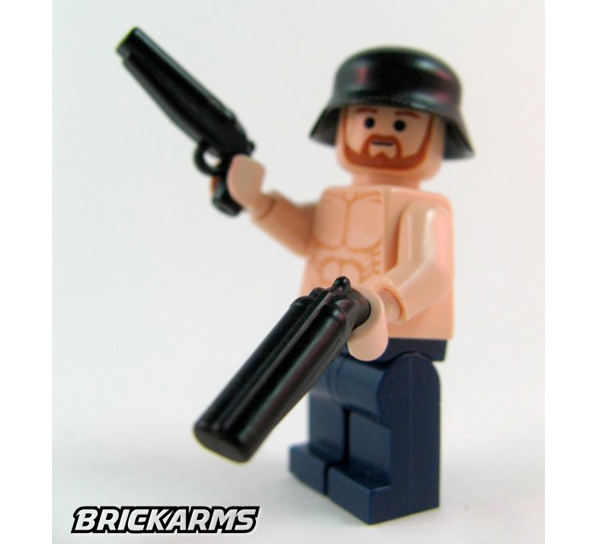 Perfect for everything from Pirates to post-apoc, the BrickArms Sawed-Off_Shotgun Shotgun is one exceptionally powerful hand cannon that's guaranteed to knock your figs' foes flat. 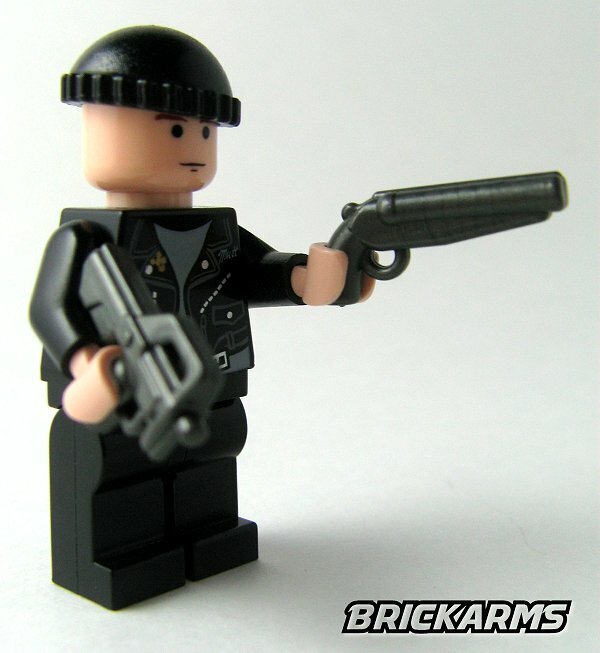 Give 'em both barrels with the BrickArms Sawed-Off_Shotgun Shotgun!